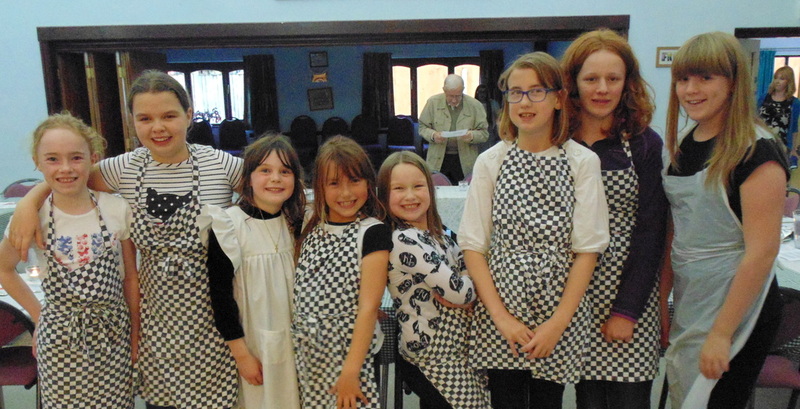 Come and join our Holiday and Cookery Clubs at Frodsham Methodist Church. Explore the meaning of the Bible through game, craft, cooking and quizzes. Lots of fun guaranteed! Held in the Church Hall, Annexe and grounds of Frodsham Methodist Church. For information or to book a place on the next Holiday Club, contact Andrea Ellams on andrea.ellams@frodshammethodist.org or (+44) 077 4987 7823.